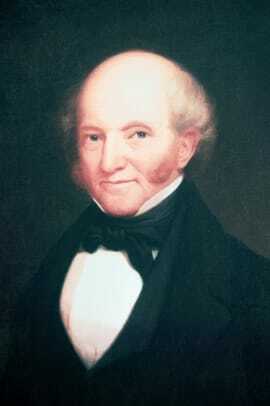 Martin Van Buren was born on December 5, 1782, six years after the colonists declared their independence from Britain. 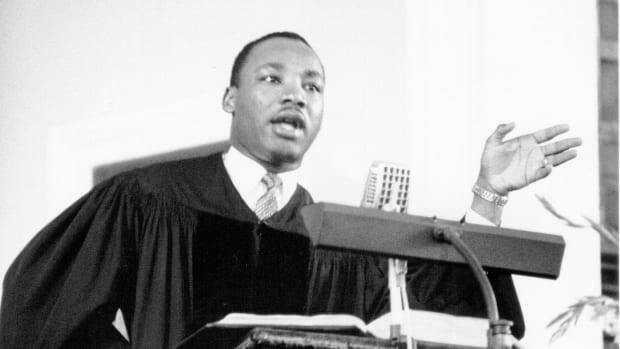 His parents were both of Dutch descent, and his father was a tavern keeper and farmer in Kinderhook, New York. Young Martin apprenticed to a local lawyer in 1796 and opened his own practice in 1803. Four years later, he married his cousin and childhood sweetheart Hannah Hoes; the couple had four sons. 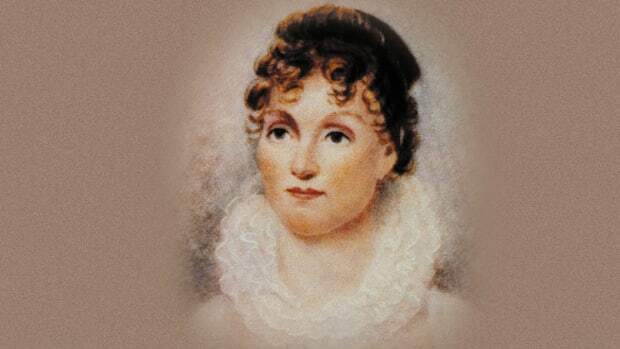 Hannah died in 1819 of tuberculosis, and Van Buren would never remarry. Did you know? Martin Van Buren stood about 5 feet 6 inches tall. 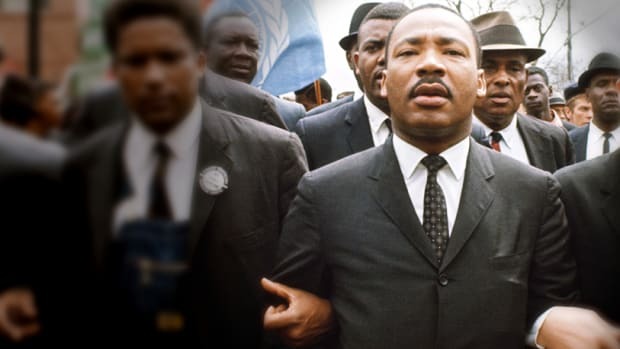 His nickname was "the Little Magician," though his enemies also referred to him as "the Fox" for his sly political maneuvers. Van Buren subscribed to the political theories of Thomas Jefferson, who had favored states’ rights over a strong federal government. From 1812 to 1820, Van Buren served two terms in the New York State Senate and also held the position of state attorney general. He was elected to the U.S. Senate in 1821, and soon created an efficient state political organization known as the Albany Regency. After John Quincy Adams won a contentious election in 1824, Van Buren led the opposition to his administration in the Senate and helped form a coalition of Jeffersonian Republicans that backed Andrew Jackson in the 1828 election. 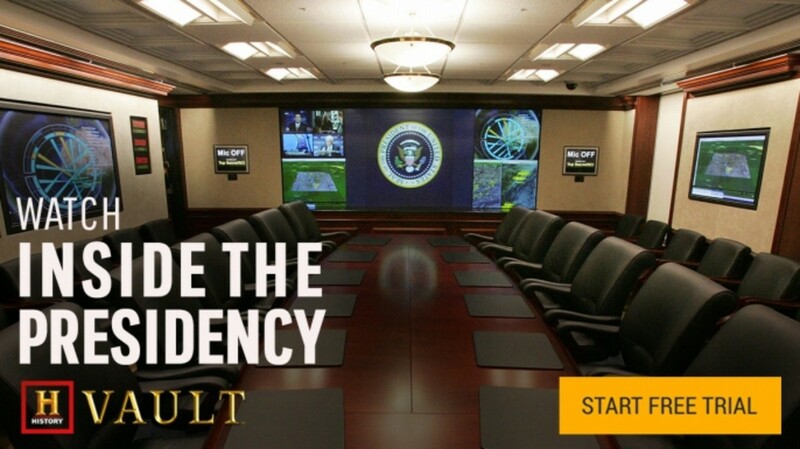 This coalition soon emerged as a new political entity, the Democratic Party. 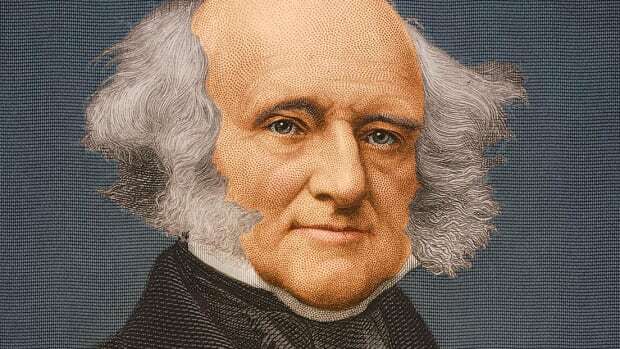 Martin Van Buren left the Senate in 1828 and ran successfully for governor of New York, but he gave up that post after Jackson defeated Adams and made Van Buren his secretary of state. Though he resigned as part of a cabinet reorganization in 1831, Van Buren became minister to Britain (with Jackson’s support) and in 1832 earned the Democrats’ first nomination as vice president. 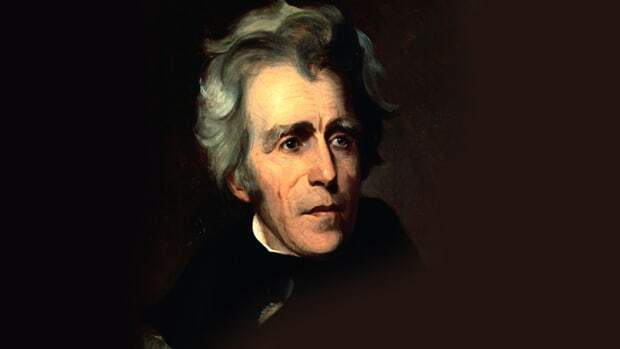 He ran with Jackson on a platform that strongly opposed the recharter of the Bank of the United States, which Jackson vetoed in July 1832. The Jackson-Van Buren ticket won easily over Henry Clay of the opposition Whig Party, and Jackson would handpick Van Buren as his successor in the White House four years later. 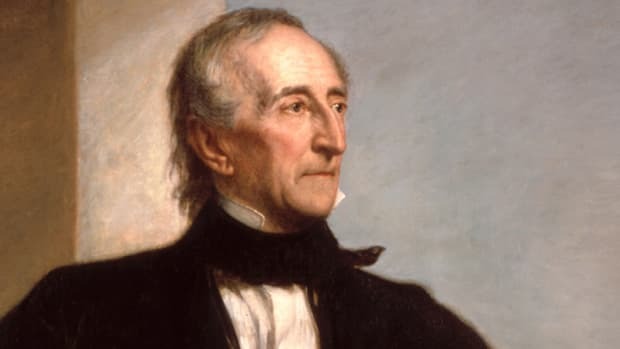 In the 1836 election, Van Buren defeated William Henry Harrison, whom the Whigs had chosen over their longtime leader Clay, proving the popularity of Jackson’s Democrats. Soon after Van Buren took office in 1837, however, the nation was gripped by a financial panic, caused partially by the transfer of federal funds from the now-defunct Bank of the United States to state banks. 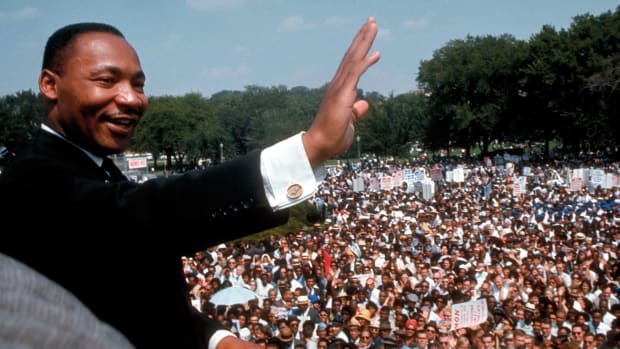 The failure of hundreds of banks and businesses and the burst bubble of wild land speculation in the West dragged the country into the worst depression of its history, and Van Buren’s continuation of Jackson’s deflationary money policies did little to improve the situation. 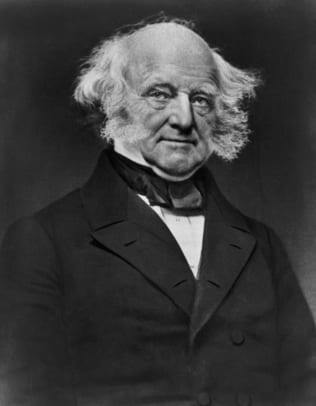 To confront the country’s economic woes, Martin Van Buren proposed the establishment of an independent treasury to handle the federal funds that had been moved to state banks and cut off all federal government expenditures in order to ensure the government would remain solvent. The measures passed Congress, though the bitter debate over them drove many more conservative Democrats into the Whig Party. In addition to the Panic of 1837, Van Buren was also hurt by a long, costly war fought during his administration with the Seminole Indians of Florida. 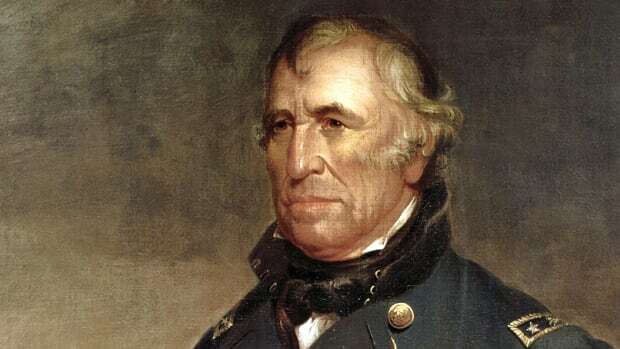 He lost his reelection bid to Harrison in 1840 and left the White House after serving only one term. 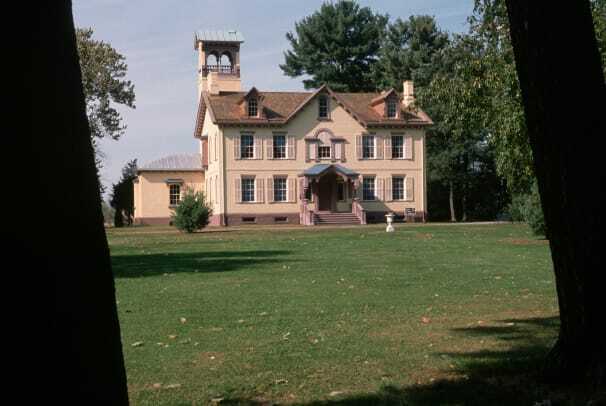 After 1848, Van Buren retreated into a long retirement at his Kinderhook estate, Lindenwald, watching as the slavery issue proceeded to tear the country apart during the 1850s. 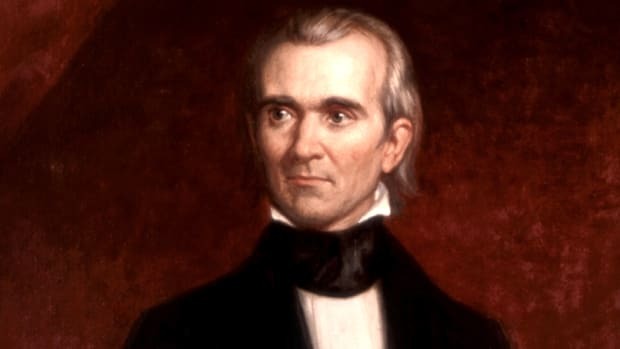 By 1852, he had returned to the Democratic Party, but continued to argue against its pro-southern faction and to support more moderate Democrats such as Stephen Douglas. After completing his own autobiography, which provided valuable insight into the political history of the era, Van Buren died in July 1862, barely a year after the Civil War broke out.